Pamplona has long been associated with books and writers, ever since Ernest Hemingway would come here to write some of his most famous novels. So it’s not surprising that the city has a handful of great independent bookstores. From those for children to those about local Basque culture, those combined with cafés and those focused on art, here’s our pick of the best independent bookstores in Pamplona. Chundarata is a bookshop specializing in books for children and young people, particularly picture books, comics and graphic novels (for both adults and kids). The store also has a large section on books for kids learning to read, poetry books, and games. As well as being a bookstore, Chundarata is a social space holding workshops on drawing, painting, comic creation, and writing. Librería Auzolan is located in the heart of the Old Town of Pamplona and has been open since 1977. It is split into sections including fiction, non-fiction, children’s, art, and journals. There is also a section dedicated to books about the region of Navarra. Auzolan also holds literary debates and events with local authors who come in and give talks on their work. también aproveché el viaje a Pamplona para dejar algunos ejemplares de "Matinal" en la libreria Auzolan. An old family-run bookshop with more than 60 years’ experience, Abárzuza specializes in books in the Basque language and about the region of Navarra, its culture, and history. Housed in an old stone building, it also acts as a stationery store, stocking paper, art materials, notebooks, and binders. A bookshop and a café in one, Katakrak Liburuak offers a cosy space to hang out with friends, eat, and of course read. The bookshop focuses on novels of a political, social and historical nature, while the Canteen café serves up natural, organic, and local produce. It’s a great spot to go for breakfast, serving freshly-squeezed juices, and homemade cookies and cakes. At lunchtime you’ll find a three-course set menu, while in the evening the menu consists of toasts, tapas and burgers. Owned and run by local Mireia Arbizu, Objetería Los Días Felices roughly translates as “Objects of the Happy Days.” A bookshop, gift and trinket store, everything here has to do with art, from its beautifully illustrated books to the quirky and stunning designs on its teacups, cushion covers, and bed sheets. Walden Librería Café is a cosy bookshop, filled with low-hanging lights, tables and comfy armchairs, for getting in some relaxed reading. It specializes in essays, narratives and poetry, and also holds regular talks and events with local authors. A kids’ bookshop, toy store, and stationery store all in the same place, Kide is the place to go if you’re looking for something for a child under the age of 10. It’s also a great place to take the kids on a rainy day, with plenty to entertain them. 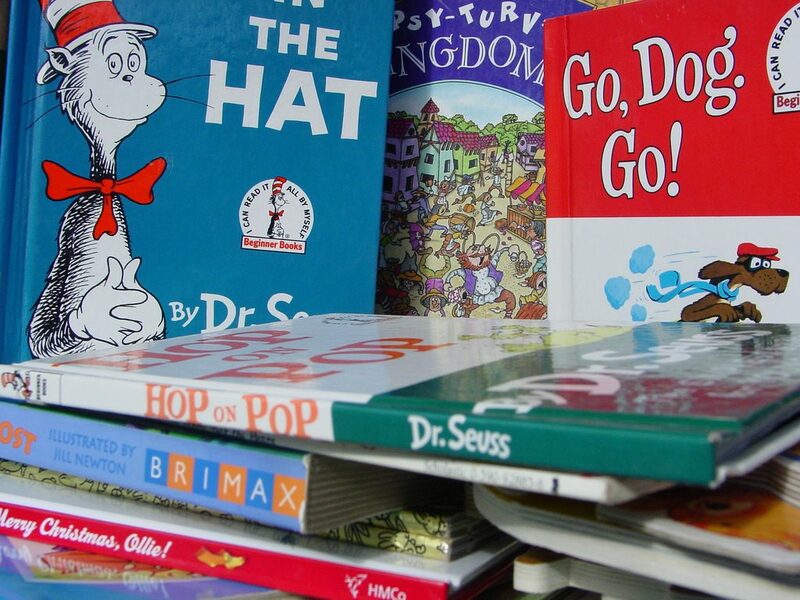 With over 40 years’ experience in children’s books, the staff are both knowledgeable and friendly.